This sleeveless jumpsuit offers a refined option for one-step dressing. This sleeveless jumpsuit offers a refined option for one-step dressing. 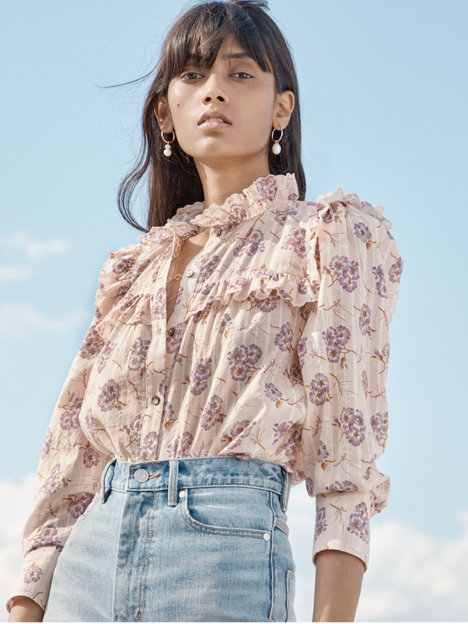 Its thoughtful details include scalloped edges, a square neckline and wide-leg cropped pants that can be dressed up with heels or styled casually with sneakers. Inseam: 25 3/4" Front Rise: 25 1/8" Leg Opening: 24"